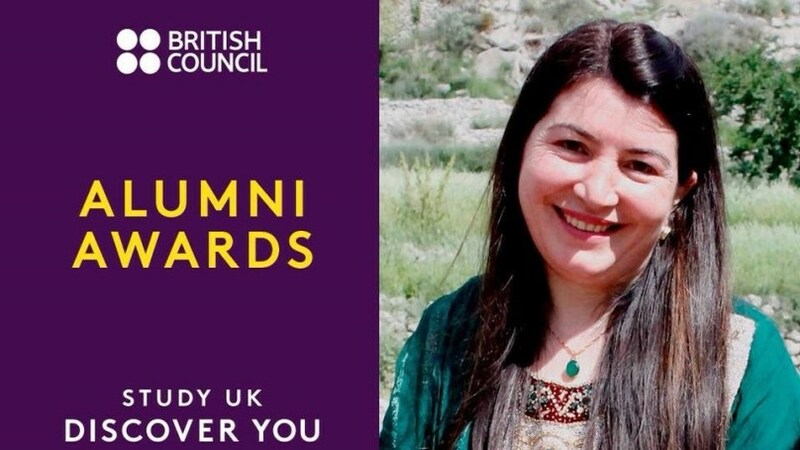 She is currently employed at Economic Transformation Initiative, Gilgit-Baltistan (ETI-GB) as the Manager, Gender and Poverty. This is the sixth non-profit project she has been a part of and has an overall experience of 20 years working in the social development sector. Sosan hails from a small village Gulmit Gojal located in the beautiful landscape of Hunza, Gilgit-Balistan. Her experience of studying from the UK allowed her the opportunity to work in her hometown in diverse roles including a forester, community mobiliser and a gender advisor. She believes that studying in the UK has given her a major advantage to her professionally, and encourages young students especially females to pursue higher education and become equal members of the workforce.